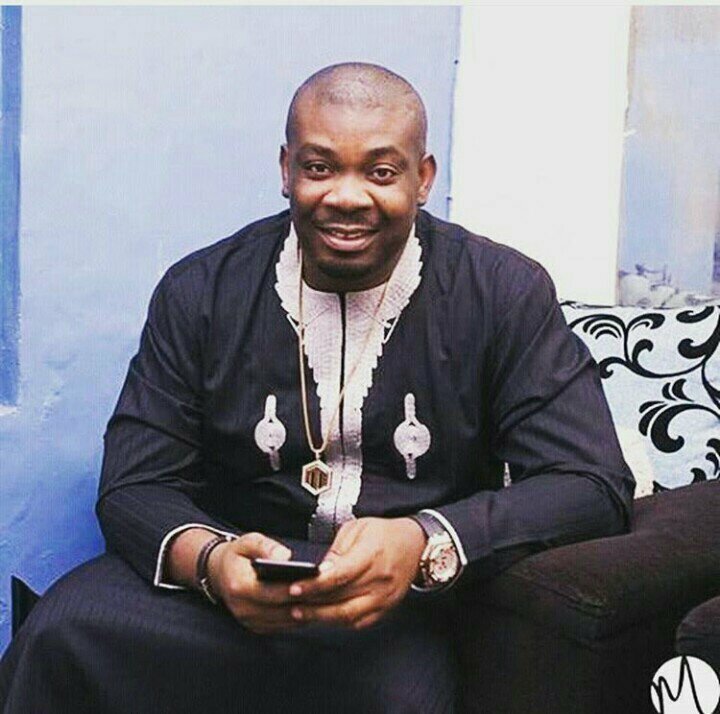 Nigerian record producer, singer, songwriter, and entrepreneur Michael Collins Ajereh, better known as Don Jazzy has said common sense should have been taught in secondary schools. It seems someone got on Don Jazzy’s nerves as he took to his Twitter page to say common sense should have been taught rather than some unnecessary subjects. All that time they wasted teaching us shorthand, home econs, and typewriting etc in sec school should have just been used to teach some of us common sense and manners. 臘‍♂️All that time they wasted teaching us shorthand, home econs, and typewriting etc in sec school should have just been used to teach some of us common sense and manners. 0 Response to "Common sense should have been taught in secondary school – Don Jazzy"